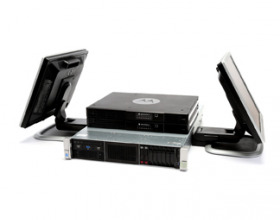 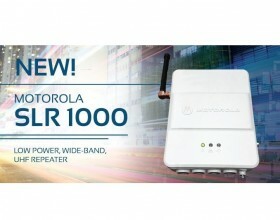 Radio Communication Systems - ConnecTel, Inc.
NEW COMMERCIAL TIER DEVICES ORDERABLE NOW! 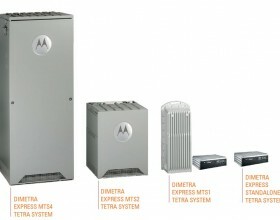 DIMETRA EXPRESS - System Based on Your Team's Needs! 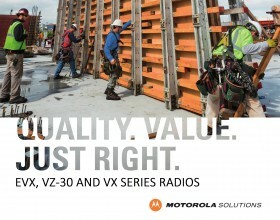 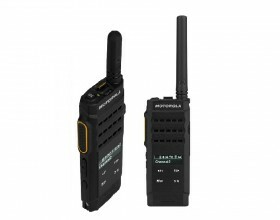 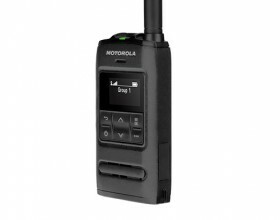 THE NEW MOTOTRBO SL2600 RADIOS ARE ORDERABLE NOW! 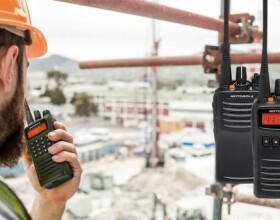 Happy Holidays from everyone at ConnecTel! 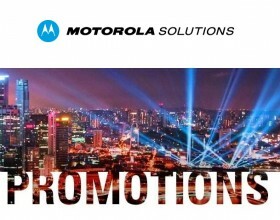 We hope your holidays will be filled with joy and laughter through the New Year 2018.